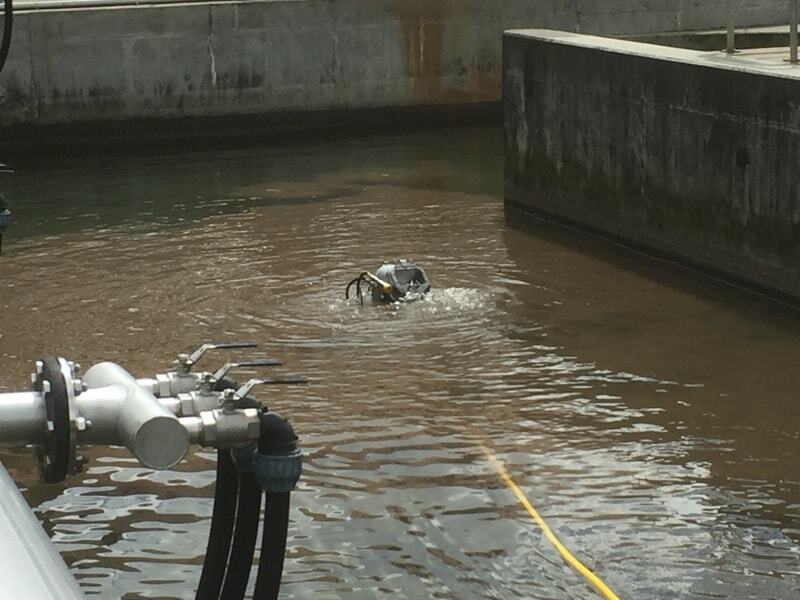 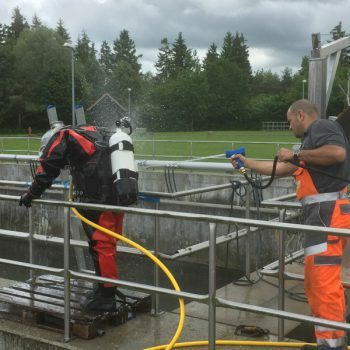 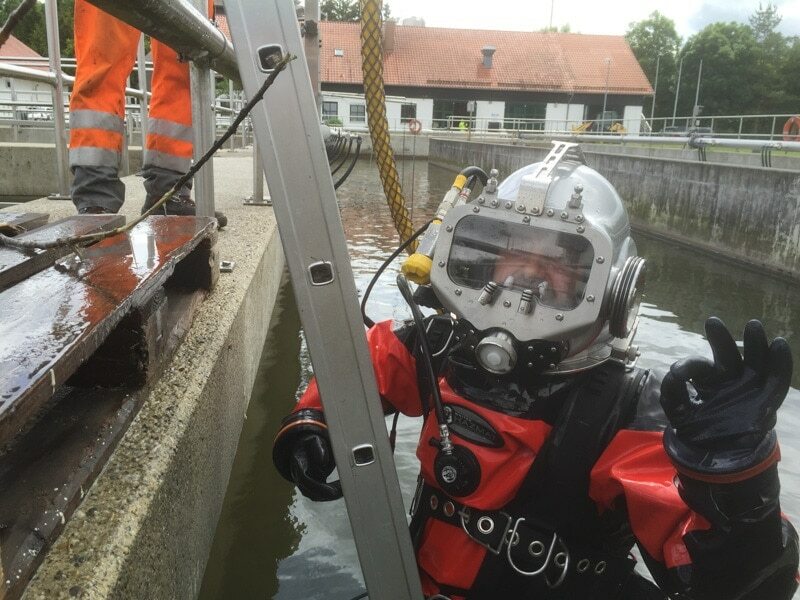 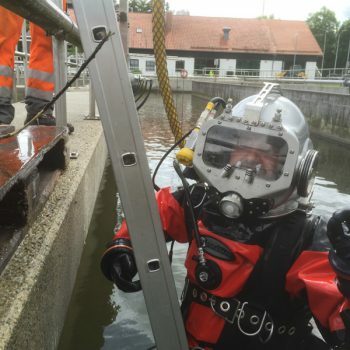 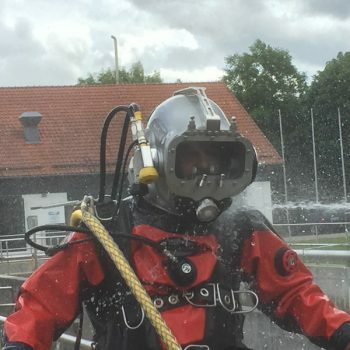 We are qualified to perform contaminated waste water dives in sewage treatment plants, tunnel construction sites under overpressure in the bentonite. 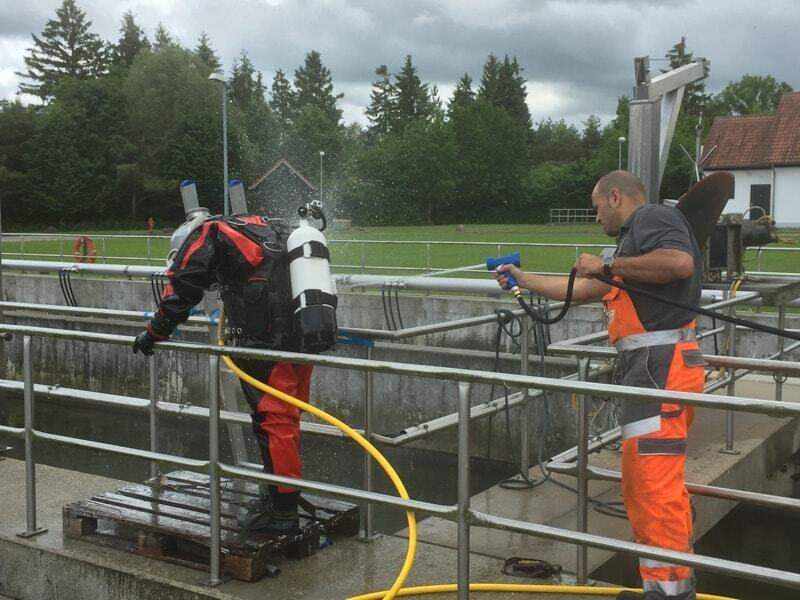 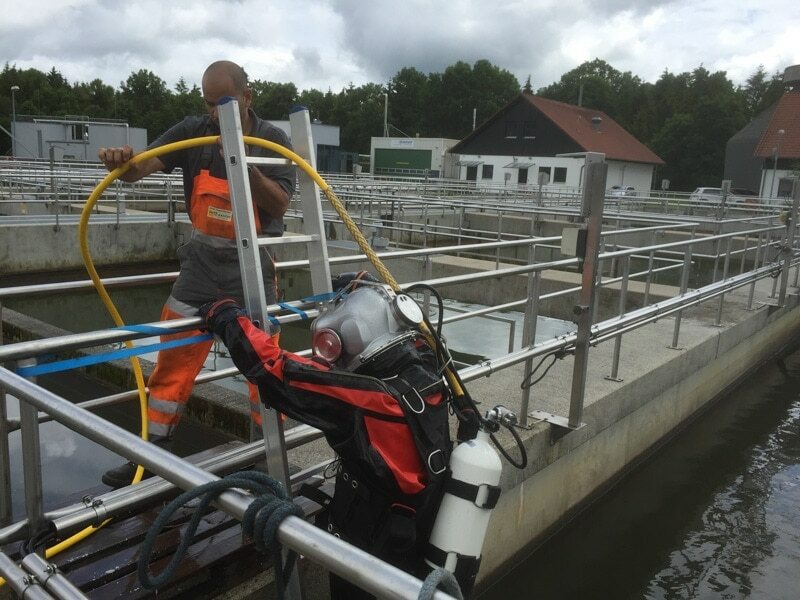 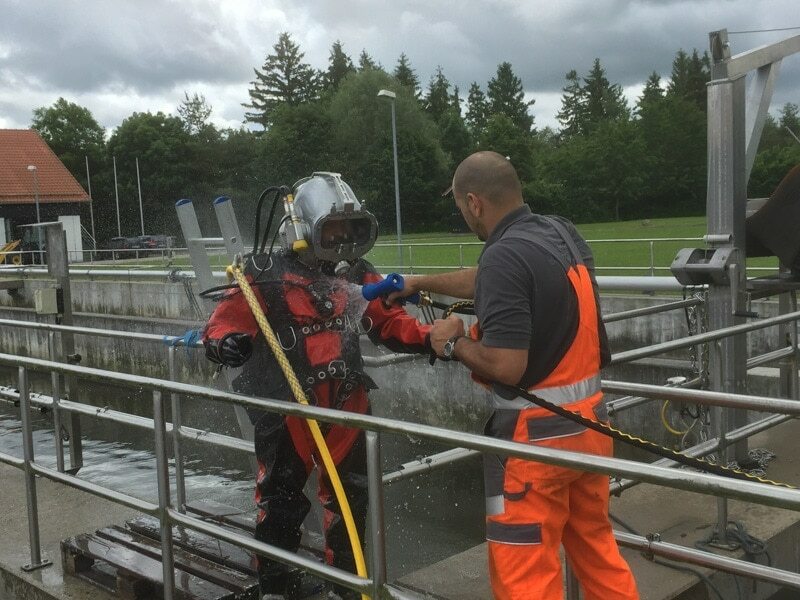 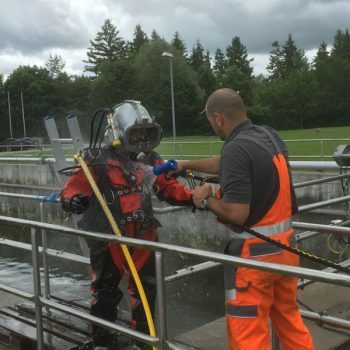 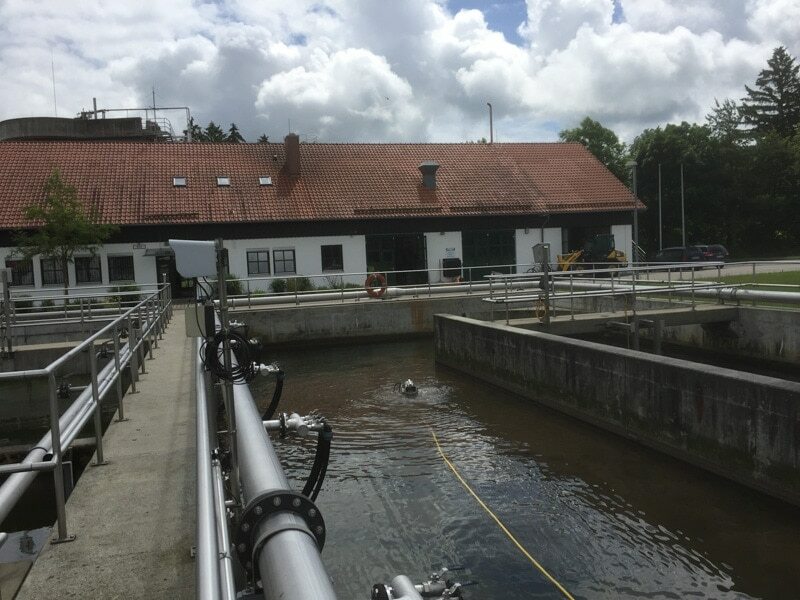 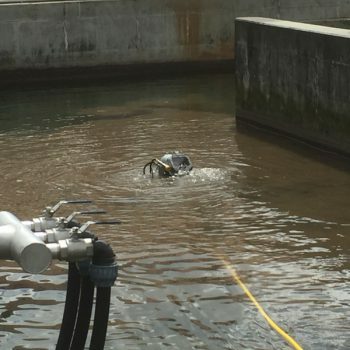 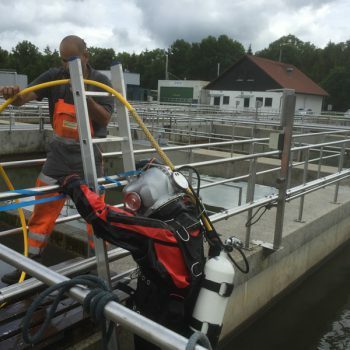 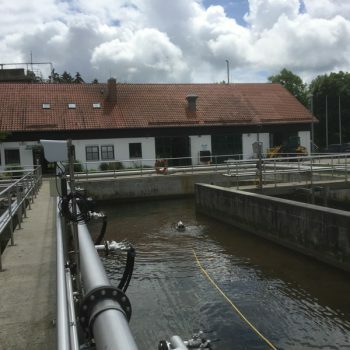 We work efficiently and effectively in contaminated environments such as polluted water, sewage treatment plants and water of questionable quality or contamination. 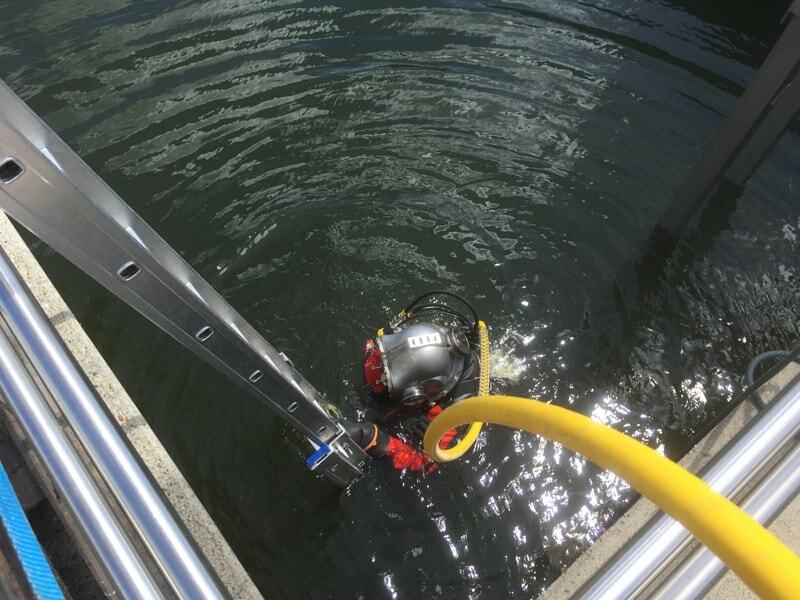 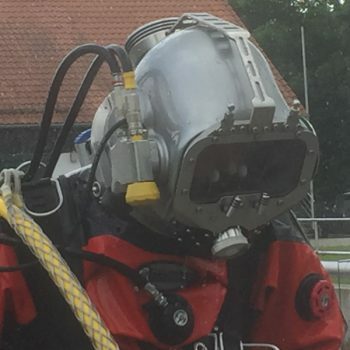 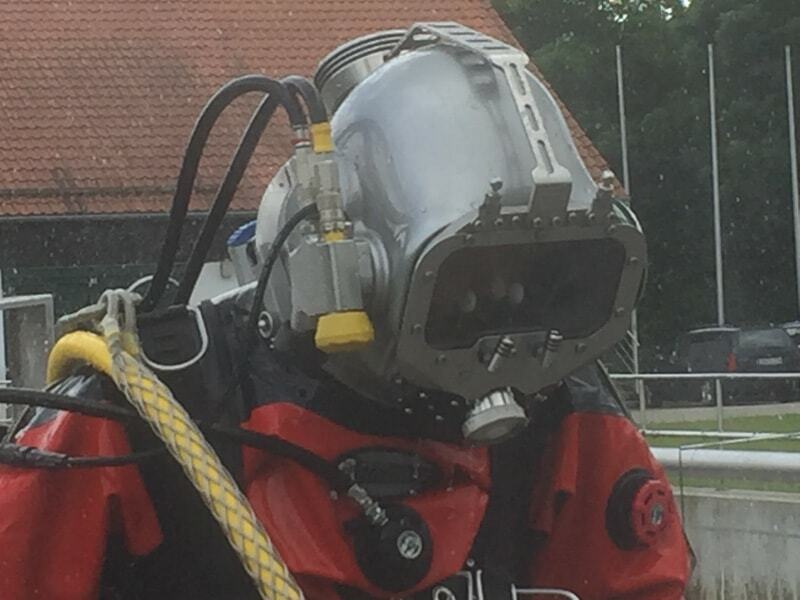 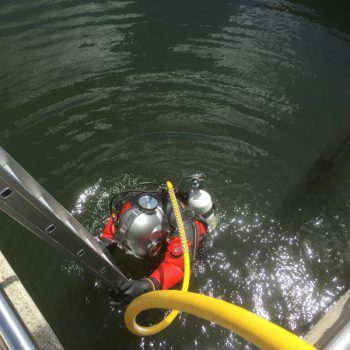 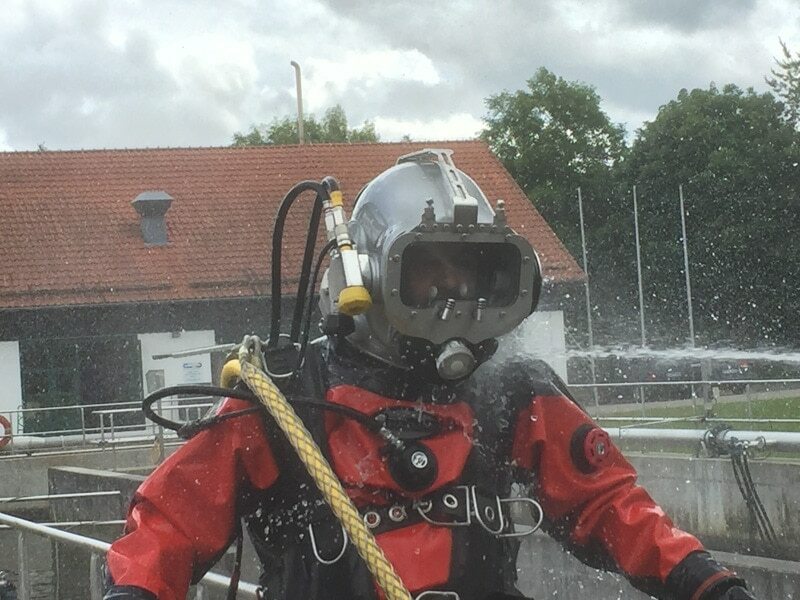 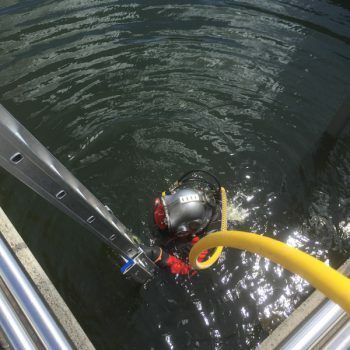 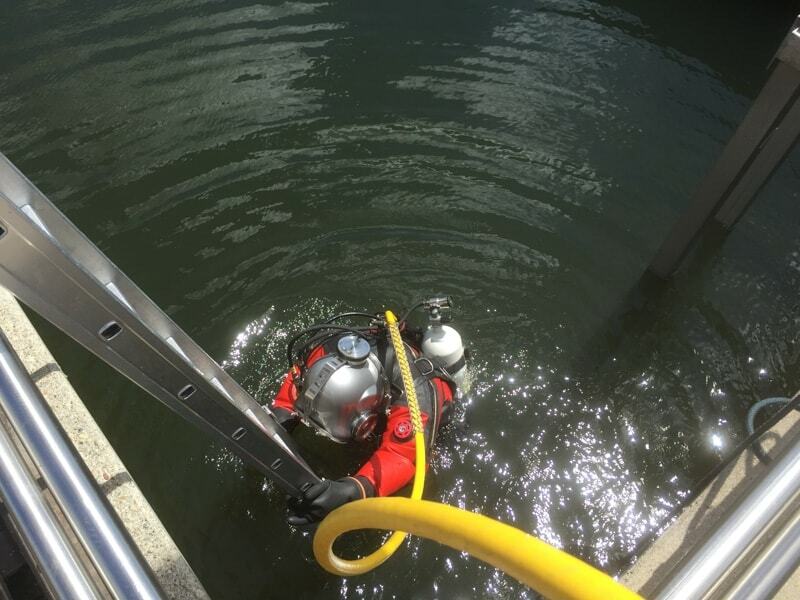 For those operations we use specialized standard diving equipment from commercial diving manufacturers such as Tatum which meet the international safety standards.